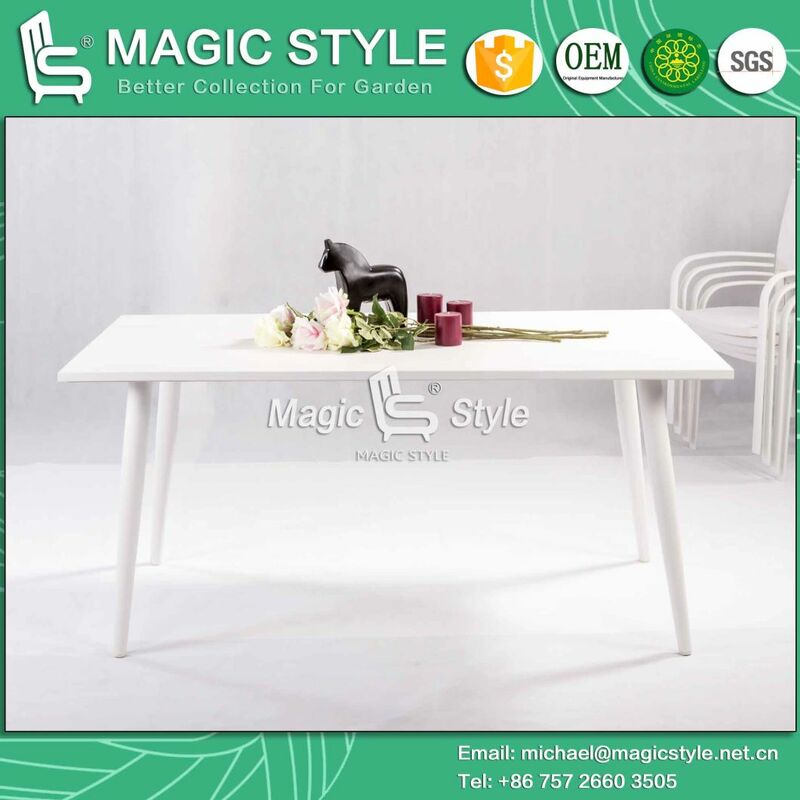 Â Â Â Â Aluminum dining table is new design for season 2016, this design looks luxury and gorgeous , and it's apply toÂ outdoor or indoor , garden , hotel project , ect. Pls join with us for more Â high quality outdoor collections! -1 Â 1.5mm thickness aluminum with high quality outdoor powder coating for rust protection. -2 Â High quality polish process. -3 Â Packing in export standard package. -4 Â Offer three years warranty. -5 Â Size and color can be customized. -2 Payment term a. (a).Less than USD1500, 100% paid before production. b.More than USD 1500, 30% deposite by T/T paid before production, the balance Â Â paid against faxed the shipping documents. a. Busy season : Oct.~Jun. b. Off season : Jul.~ Spet. 1 x 20 feet container with more than 4 different styles. 1 x 40 feet container with more than 4 different styles. 1).Supply ability: 200 SETS per month. 2).Package: used bubble paper and wrapping film/ pack in solid carton, on set per carton. 3).Any idea and question, please do not hesitate to contact us, we hope we can do the service better. - Combining strong alu.with soft sling, Dublin dining set has interesting alu.tubing sizes and placements that work well in the sunlight. 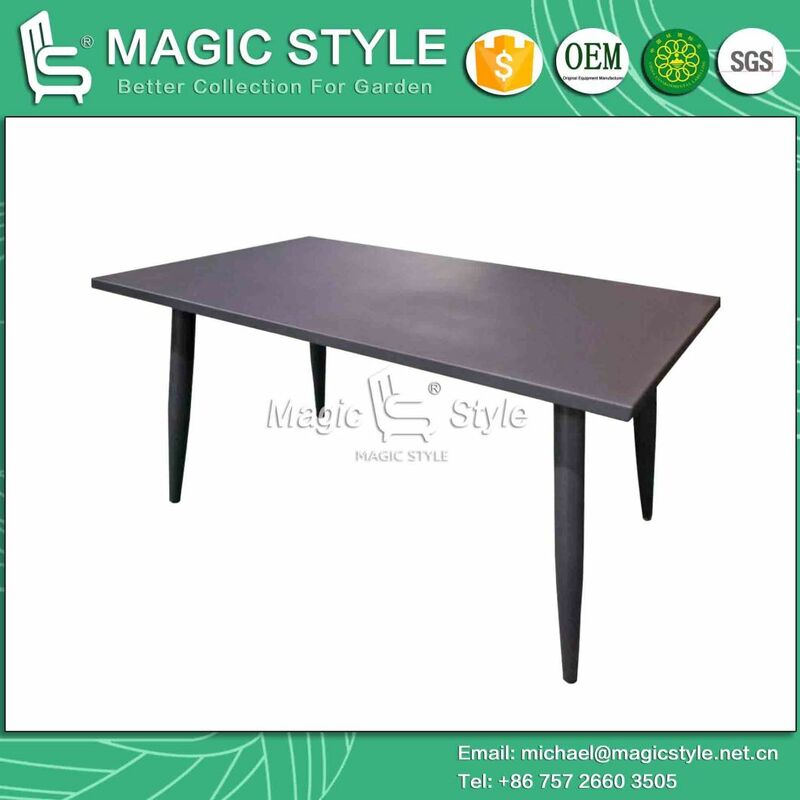 - Welcome to join with MAGIC STYLE group, to creat more comfort and fashion design for your garden life. - More options are provided, be free to contact with us ! 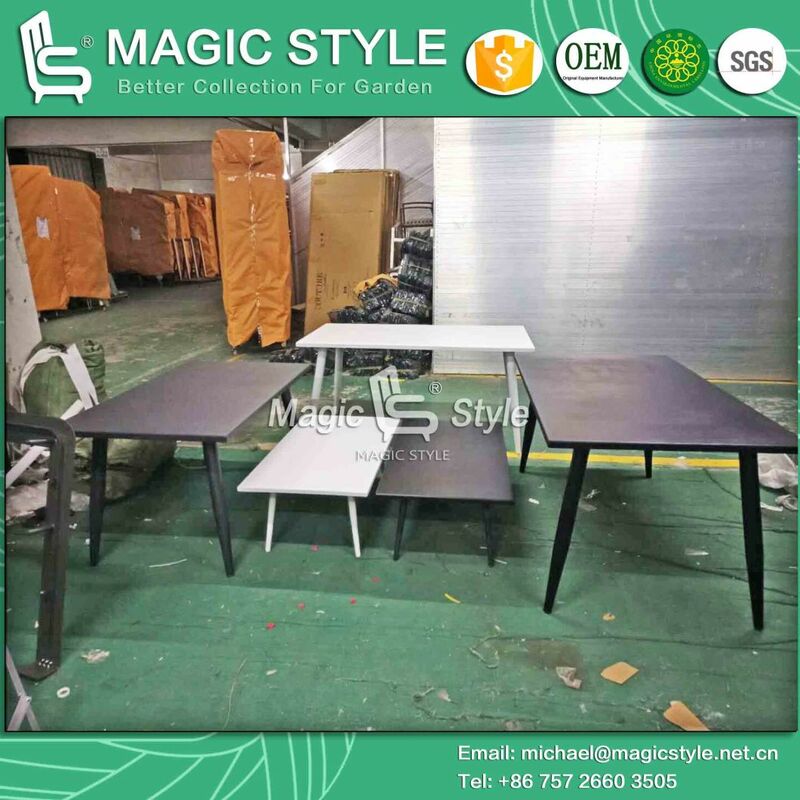 - MAGIC STYLE have 2,400 square metre showroom at Foshan Shunde, welcome to visit us in any time. 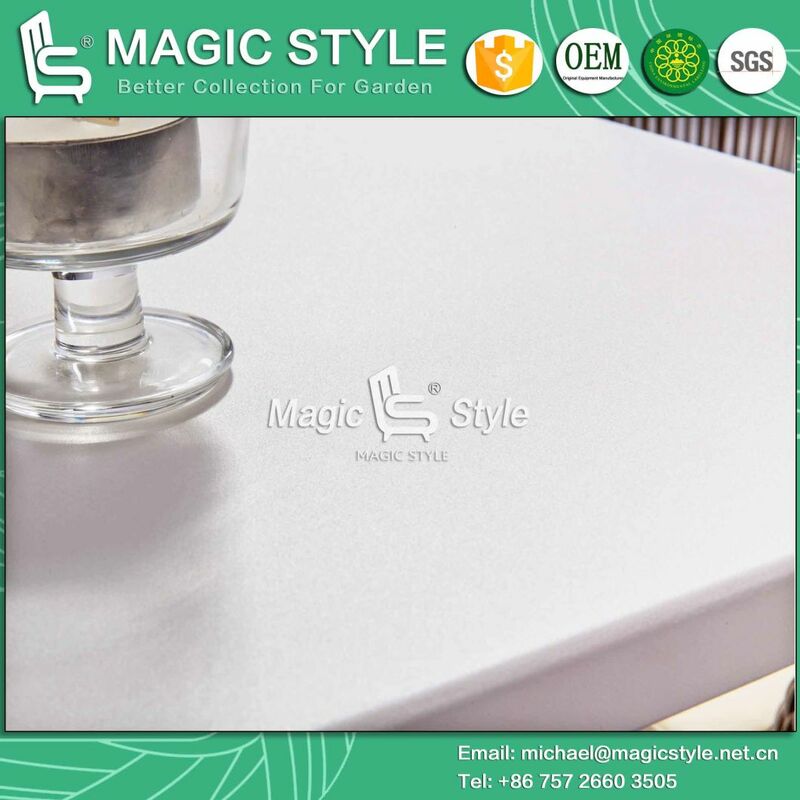 - MAGIC STYLE have more than 10,000 square metre factory , welcome to visit us in any time. 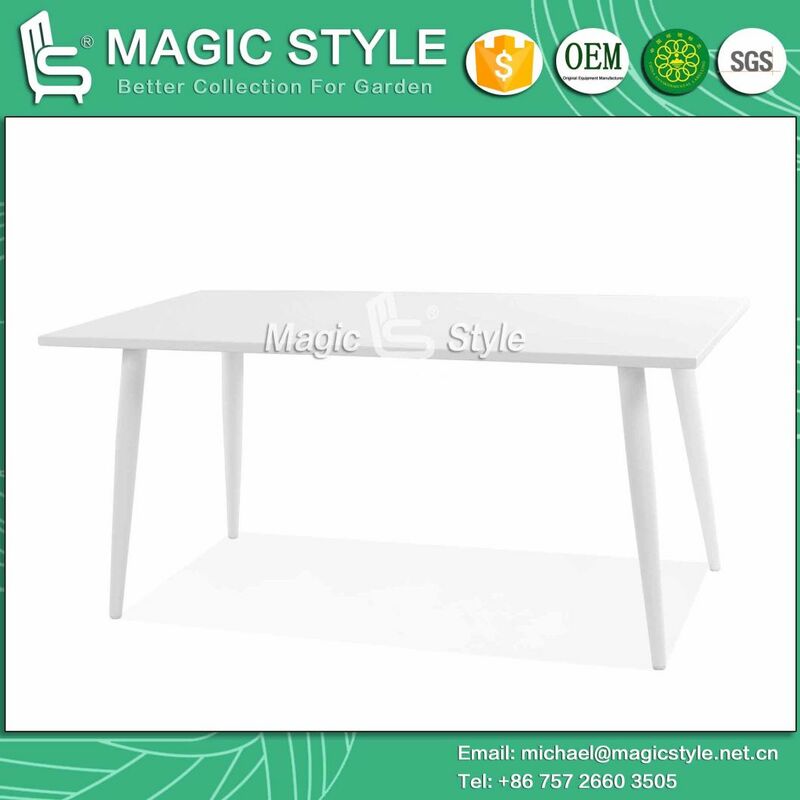 - MAGIC STYLE have more than 30 collections to pass the SGS TEST, welcome to ask for reference.